Increase Sales, Grow Your Business, Transform Your Life! Is your business right where you want it to be? Perhaps you need to improve cash flow or increase your sales and profits? How about your customers – could you generate more sales by making it easier for them to do business with you? And most importantly, what about you? Wouldn’t you love more free time to enjoy life and less time feeling enslaved to your business? All these things are within reach with a little help and direction from a business advisor. A business advisor can play a pivotal role in helping you attain the business growth you had when you first started your business. 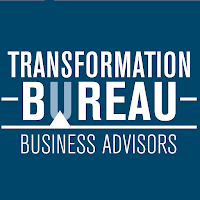 The person to help you transform your business would be me, Holly Jerome, business advisor and owner of Transformation Bureau, who is ready to help you achieve what you have always desired for your business. I have over sixteen years of pharmaceutical industry experience in a variety of key positions; Research and Development; Project Management; Marketing; Sales; and Corporate Communication. My broad-based experience in development, marketing, sales, customer satisfaction, and strategic planning has prepared me to unearth problems, identify solutions, and perhaps most important of all, bring about constructive changes and lasting success. When seeking to fulfill my dream of starting my own business, I joined with the worlds number one coaching firm to expand my corporate experience with some of the worlds’ best business coaches. I then started my own business advising firm to continue to share my broad experience with business owners to help them identify and achieve lasting transformation of their businesses. From planning to implementation, I work with my clients to attain the results they need for continued business success. 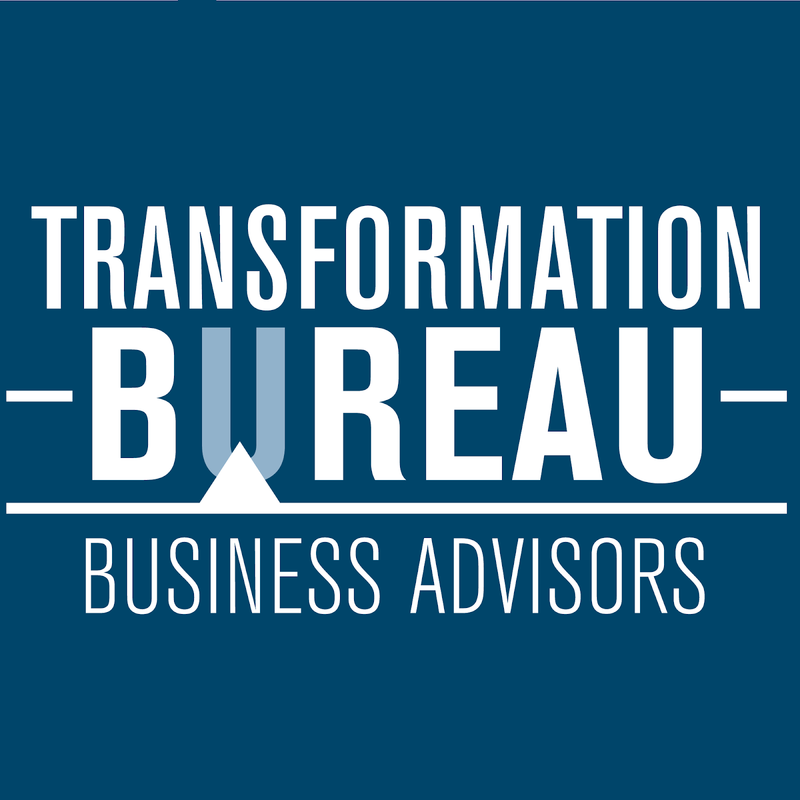 Contact me today for a Business Transformation Checkup.